Sunday at 2PM on ‪MPB TV. 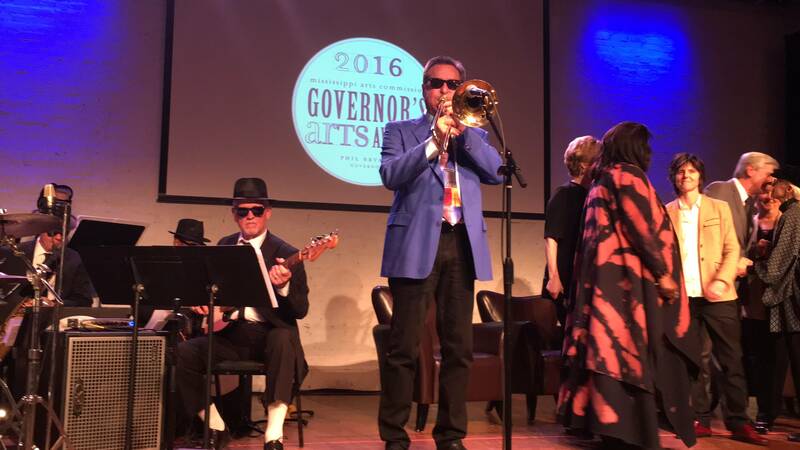 The Mississippi Arts Commission (MAC) is hosting the 28th annual celebration of the Governor’s Awards for Excellence in the Arts on Thursday, February 11, 2016 at 6:00 p.m. This inspiring event spotlights Mississippi’s outstanding cultural resources and honors those who contribute to the state through their vision and creativity. The awards are presented to individuals and organizations for exceptional work in visual, literary, and performing arts, community development through the arts, and arts patronage. A biography of each recipient is available at http://www.arts.ms.gov/special-projects/GAA2016.php. The emcee for the awards ceremony will be Julia Reed. Reed is a contributing editor at Elle Décor and at Garden & Gun magazine, where she writes a regular column, “The High & Low.” She also contributes to The Wall Street Journal, where she writes a food column, and is a frequent guest on MSNBC. She lives in New Orleans, where she served as board chair of the Ogden Museum of Southern Art for seven years. Currently, she is a member of the National Advisory Board of the Eudora Welty Foundation. For those unable to attend the event, the show will be broadcasted live on MPB Think Radio, and will be taped to air later that evening on MPB Television. 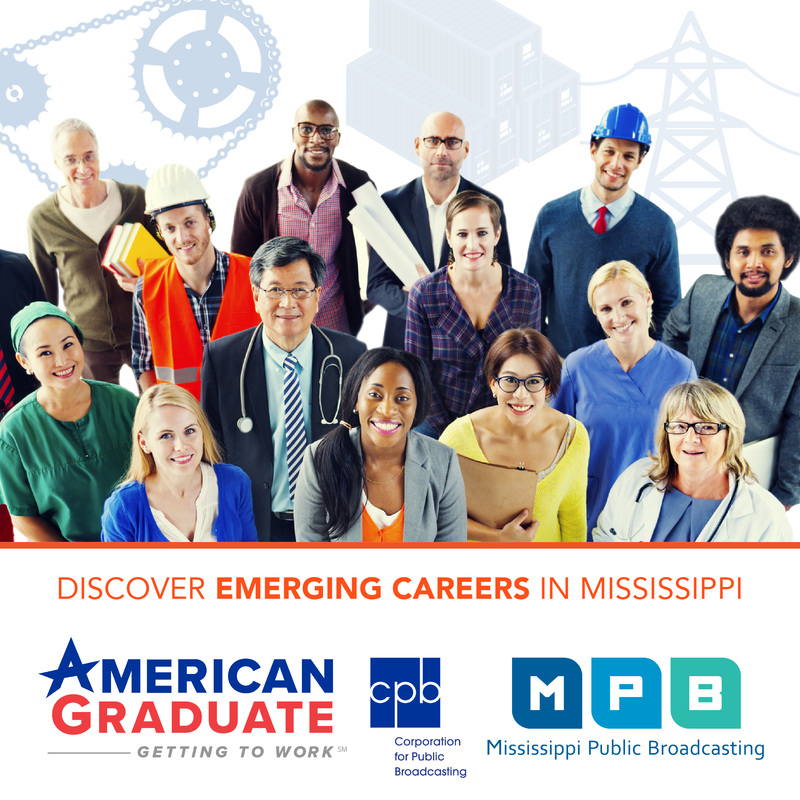 The Mississippi Arts Commission is a state agency, funded by the Mississippi Legislature, the National Endowment for the Arts, the Mississippi Endowment for the Arts and the Community Foundation of Greater Jackson and other private sources. MAC is the official grants-making and service agency for the arts in Mississippi. The agency serves as an active supporter and promoter of arts in community life and in arts education.